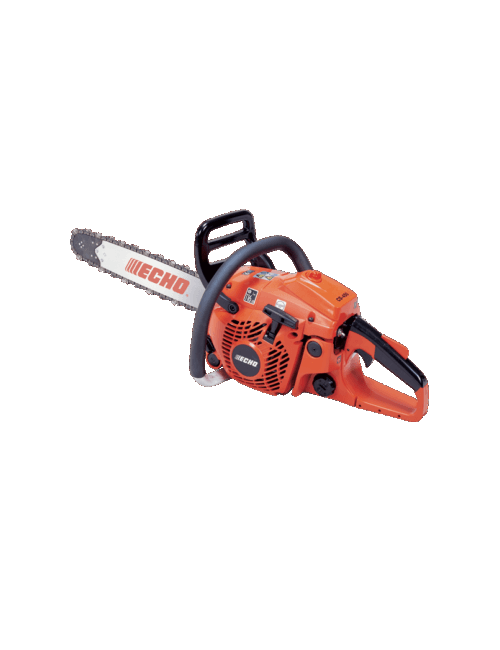 Echo’s CS309ES chainsaw sets a new benchmark for household yard work and urban landscaping. 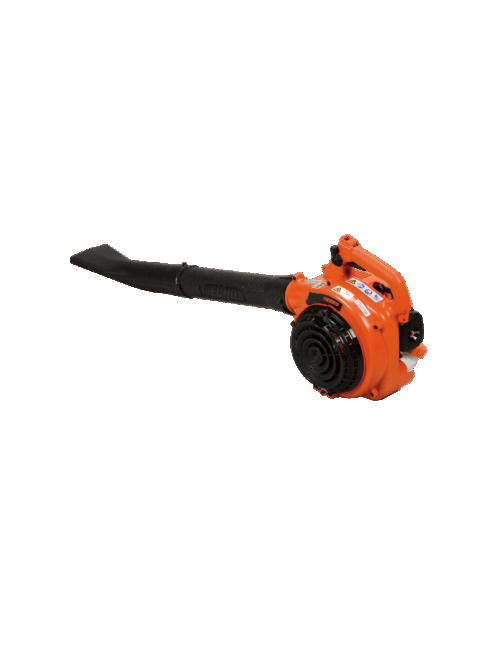 The CS309ES is fitted with Echo’s ES Easy Start system reducing the starting effort required by 30%, and has a one piece fully supported crank shaft giving the saw long life and durability. 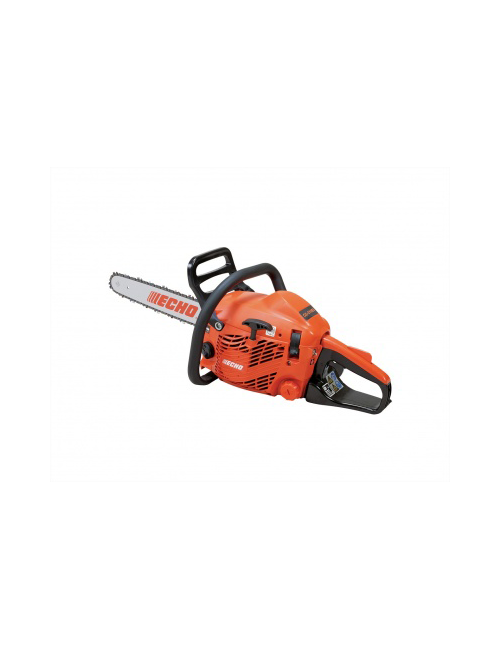 A chainsaw for the home user or serious gardener, this lightweight and extremely well balanced saw is perfect for smaller jobs around the home or property. 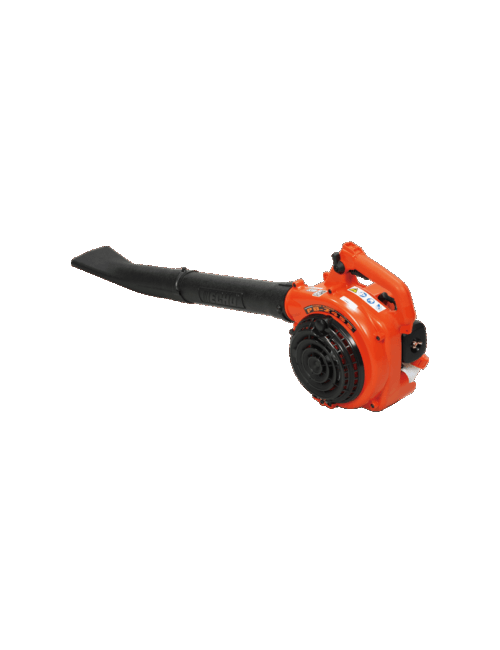 It features a 30.5cc 2-stroke engine for power and reliability.